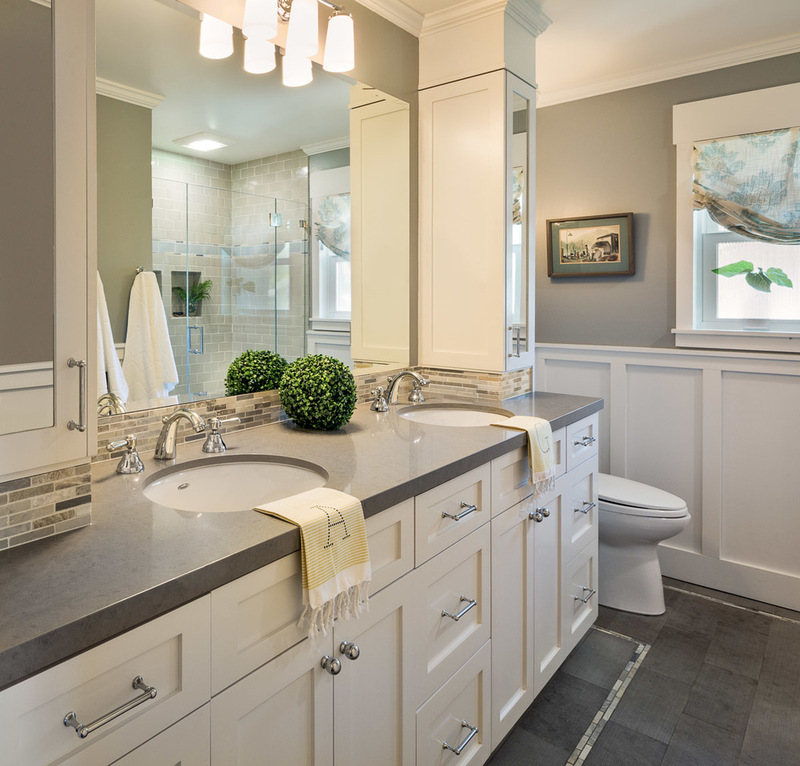 Interior Design is more than just fresh new surroundings. 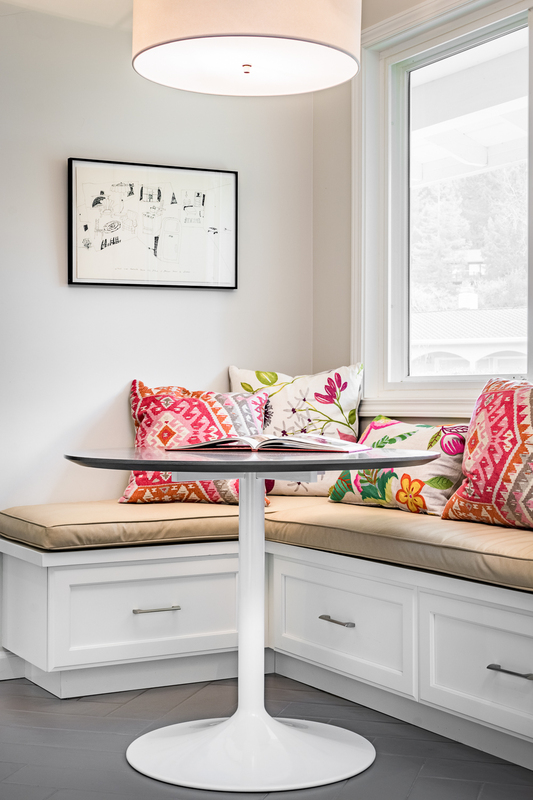 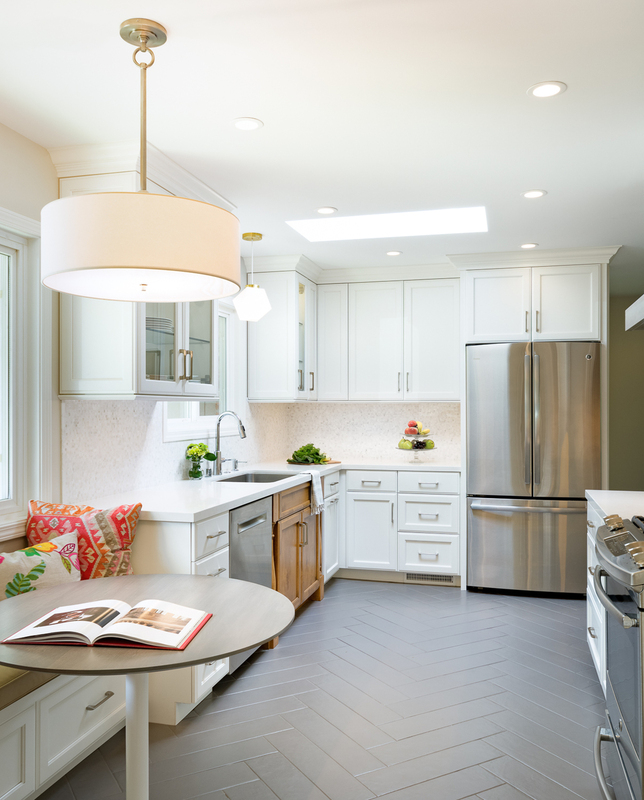 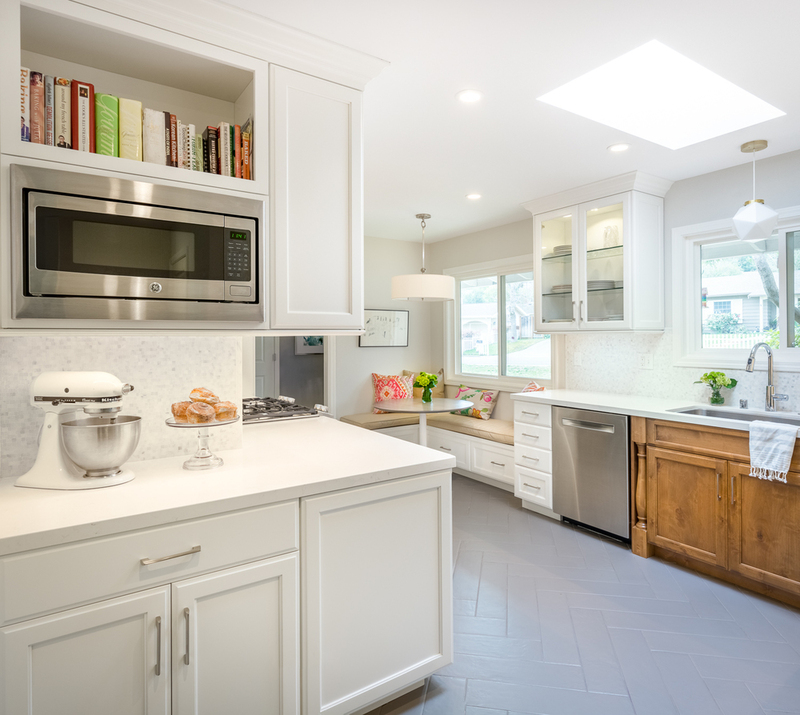 Depending on your needs, Kelly Scanlon Designs will assess your space with the goal of making it not only look great, but become more functional. 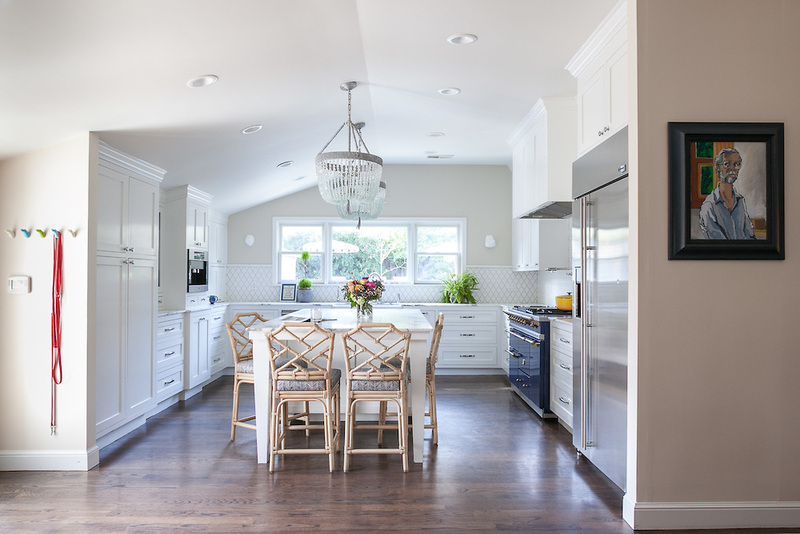 Our design services run the gamut from architectural changes, to relocating fixtures or lighting, to entire room updates, to cheerful, simple decor updates.